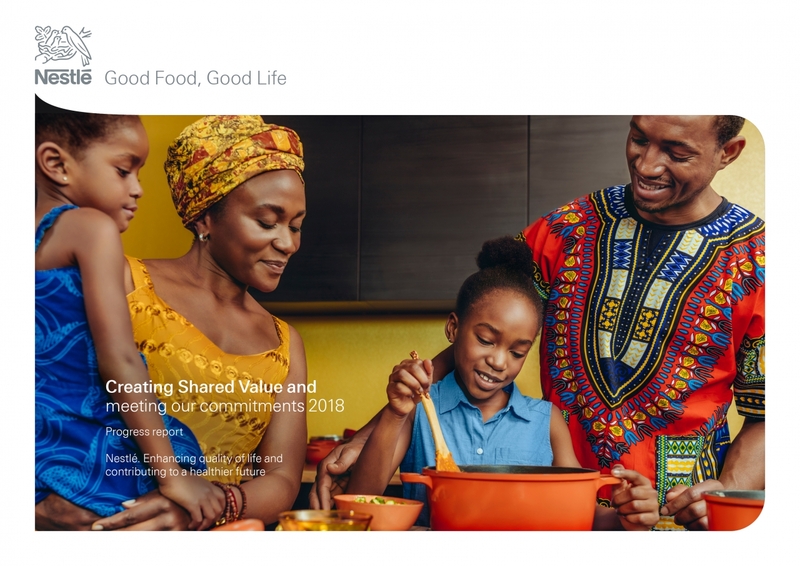 March 21, 2019 - Nestlé is the world’s largest food and beverage company. With over 2000 brands, Nestlé products are sold across 190 countries and range from global icons to local favorites. Creating Shared Value is fundamental to how Nestlé does business. The company believes that in order to be successful in the long term, it must create value for both shareholders and for society. This means creating superior, long-term value for shareholders by offering products and services that help people improve their nutrition, health and wellness.